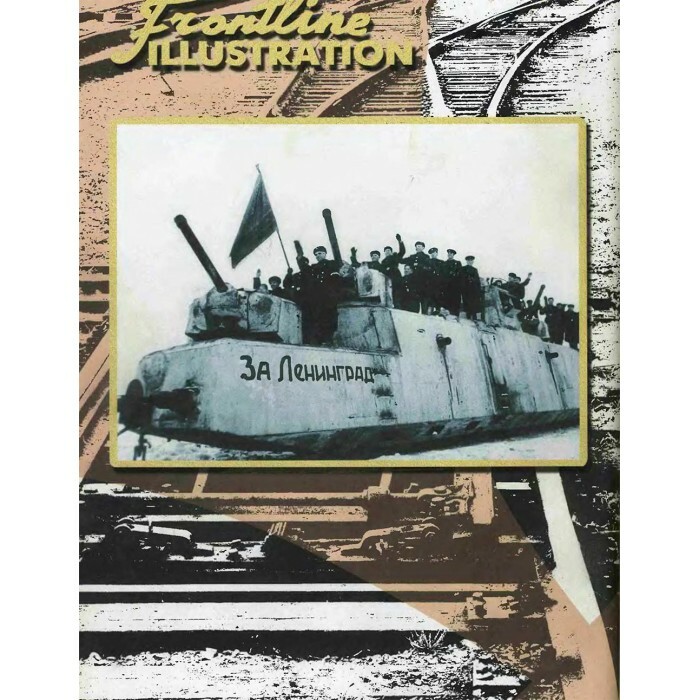 FRI-200505 Frontline Illustrations series. 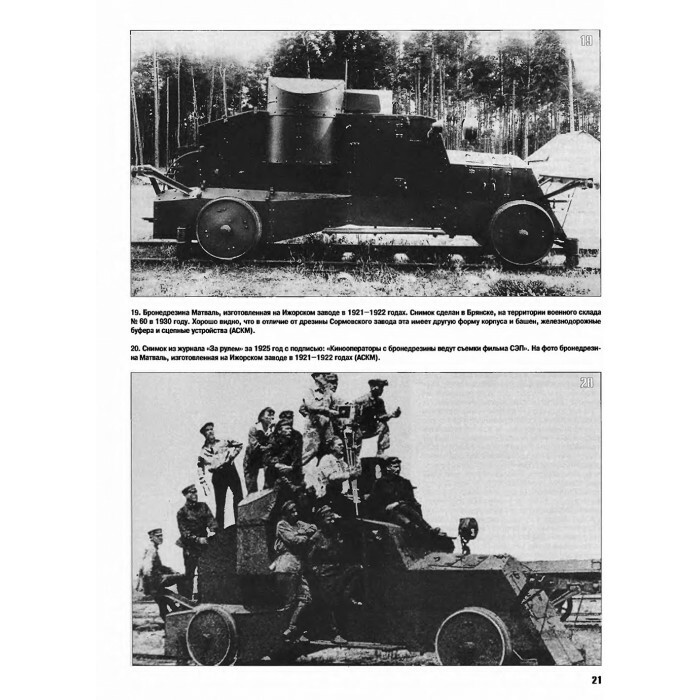 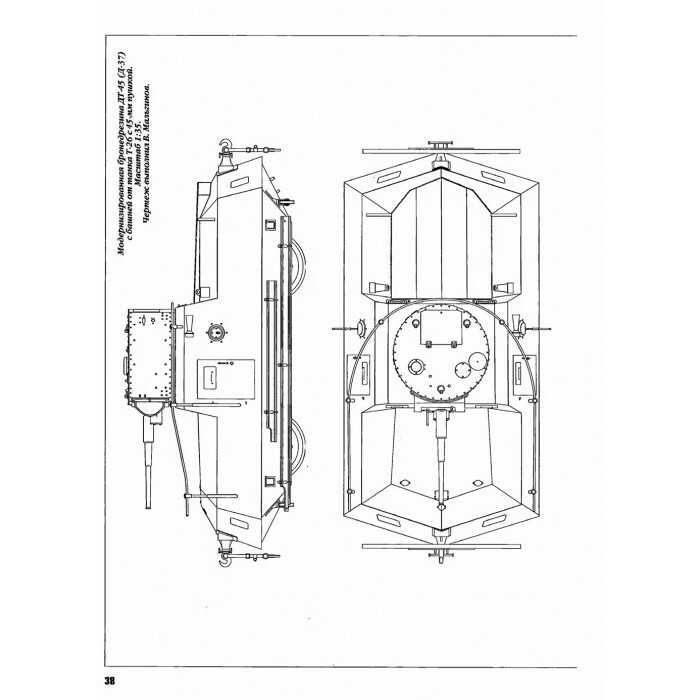 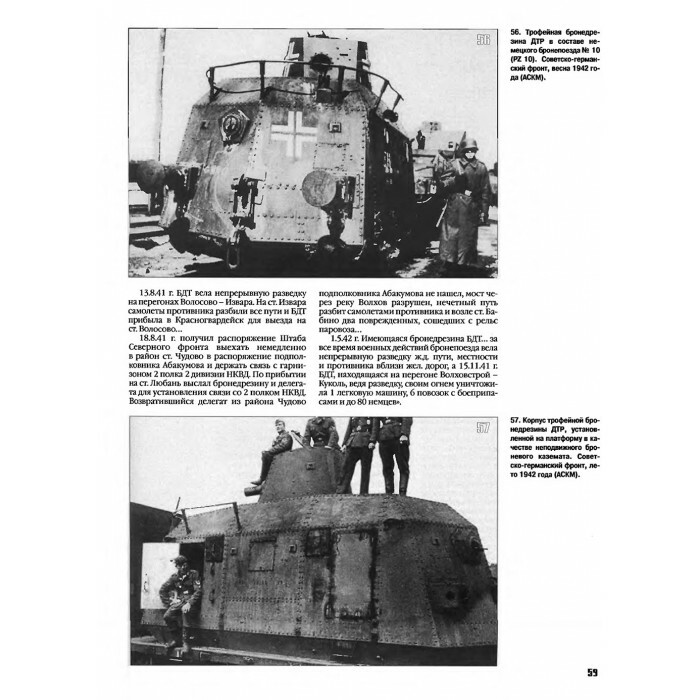 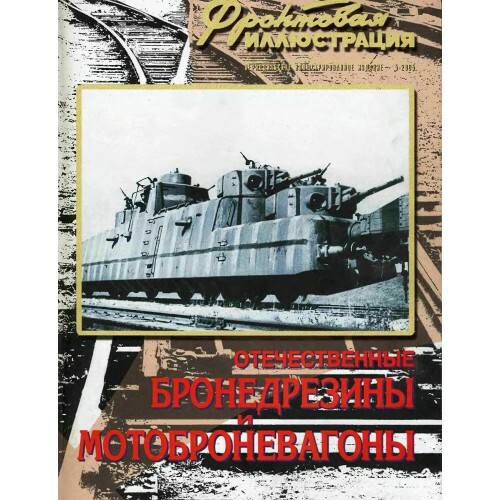 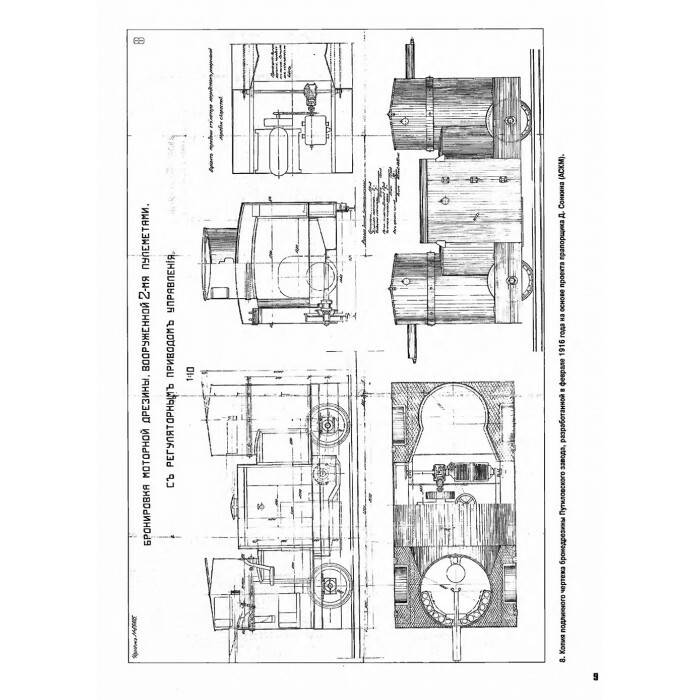 Soviet WW2 Self-Propelled Armored Trolleys and Self-Propelled Armored Wagons (2005 №5) book. 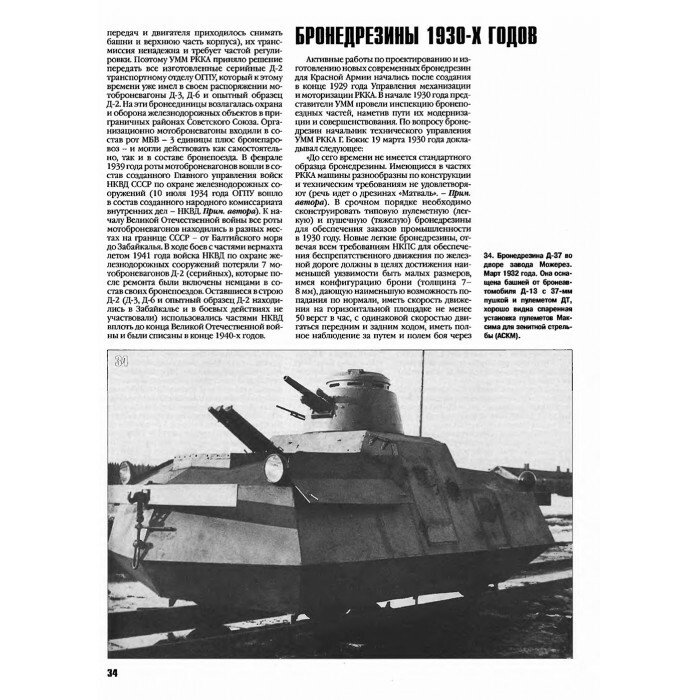 Lots of high-quality and unique photos, schemes, pictures. 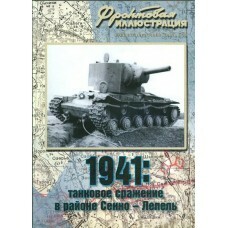 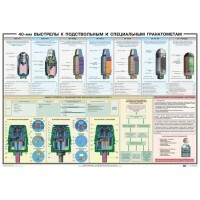 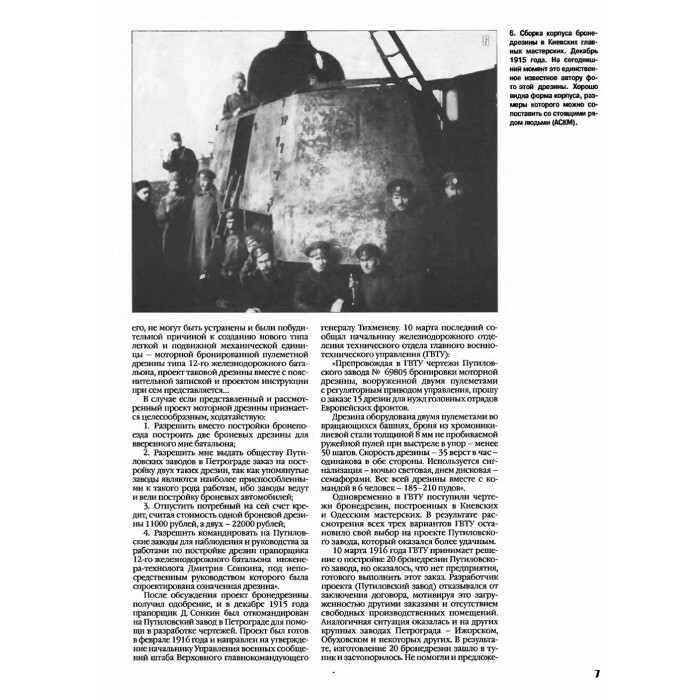 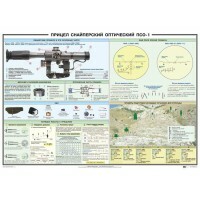 88 pages, soft cover, text in Russian.